Mr. Adefioye is an alumnus of the University of Lagos where he obtained a B.Sc. degree in Chemistry. He also holds a Master of Science degree from the University of Lagos. He started his career with John Holt Plc and rose through the ranks to become a General Manager from 2000 – 2002 having held several management positions. His vast experience covers Production & Quality Control, Personnel and Administration. 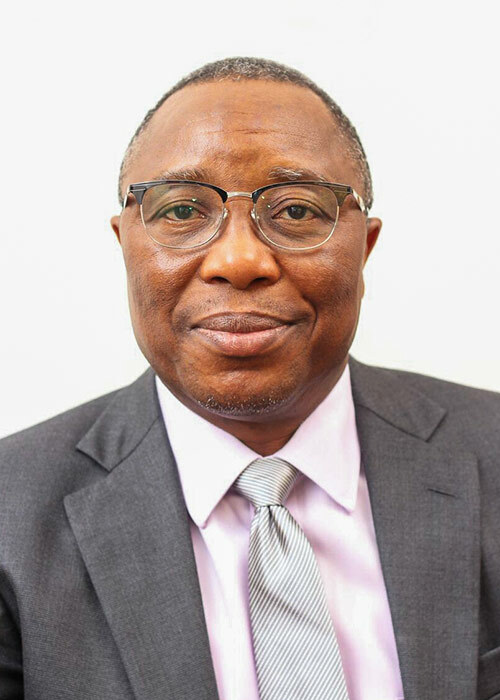 He is currently an Executive Director at Wema Bank Plc. He also serves on the Boards of Cereem Investment Limited, SW8 Investment Limited, IBK Services Limited and Spectrum Ventures Limited. He is a member of the Institute of Public Analysts of Nigeria. He was appointed to the Board of Eterna Plc as an Independent Non-Executive Director in October 2016.